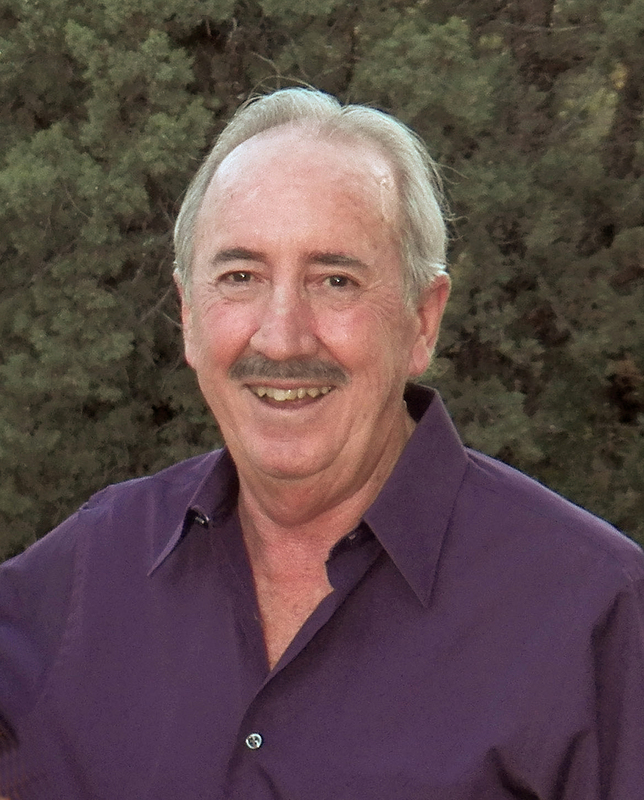 Dave Eazer has been Selling real estate in Tucson, Arizona since 1978. Dave has a thorough knowledge of Tucson, Arizona and surrounding areas, selling real estate in Vail, Sahuarita, Oro Valley, Marana. Dave Eazer’s Tucson Homes for Sale web site has been around since 1999 and allows you to search homes for sale in Tucson’s Multiple Listing Service including Condominiums, Townhomes, Residential income, land, and commercial real estate currently for sale. You can even search for rental properties currently available through Tucson’s Multiple Listing Service. Whether you are buying or selling real estate in Tucson, Arizona and surrounding areas; Dave’s 30 years local experience, his Certified Residential Specialist, Certified Negotiation Expert & Certified Short Sale Property Expert designations will serve you well. Happy Hunting and give Dave Eazer a call, you’ll be glad you did! I Specialize in Helping Home Buyer’s & Investors purchase Foreclosures, REO’s (Bank Owned) and Short Sale properties in Tucson, Oro Valley, Sahuarita, Vail and Green Valley. In Business since 1978, I am Skilled at Negotiating and Representing Your Best Interests. Personalized List of Homes Meeting Your Criteria with Photos & Details, Updated Daily & Emailed to You. Dave is a Executive Associate Broker, Realtor®,Certified Negotiation Expert and a Certified Residential Specialist, the PHD of real estate, with less than 5% of Realtors® nationally having such status. Additionally, Dave is an Executive Associate Broker and a consistent multi-million dollar producer ranked in the top 10% of Realtors® nationally. With over 30 years experience in the Tucson, Arizona and surrounding markets, his personal service, knowledge and expertise will truly represent your best interests! 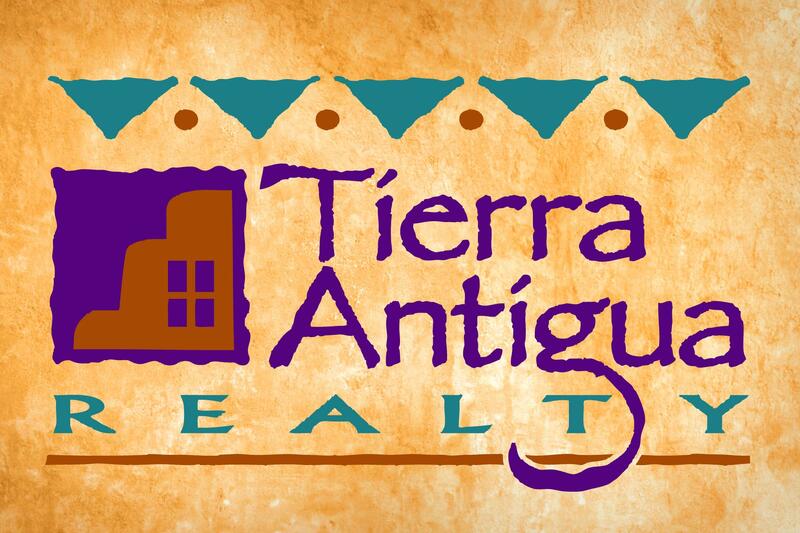 Specializing in Tucson Arizona and surrounding area Real Estate sales for 30 years!